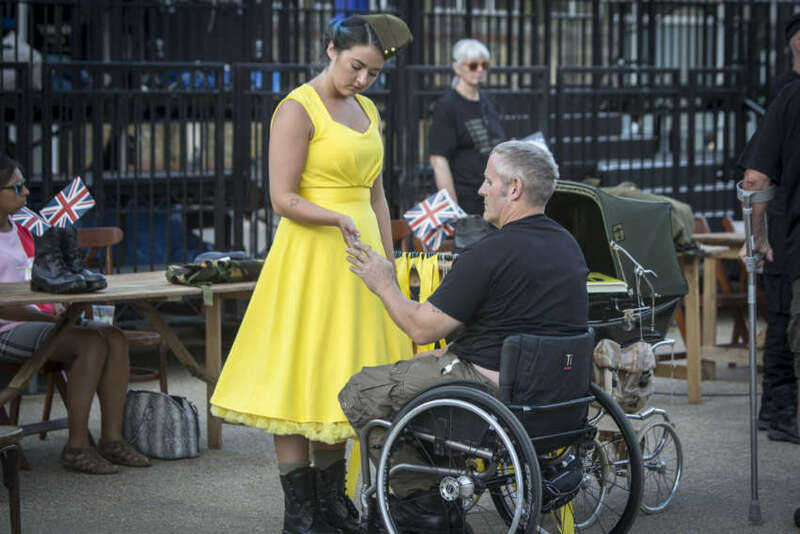 Co-commissioned by 14-18 NOW and Blesma, The Limbless Veterans, supported by Calouste Gulbenkian Foundation (UK Branch). 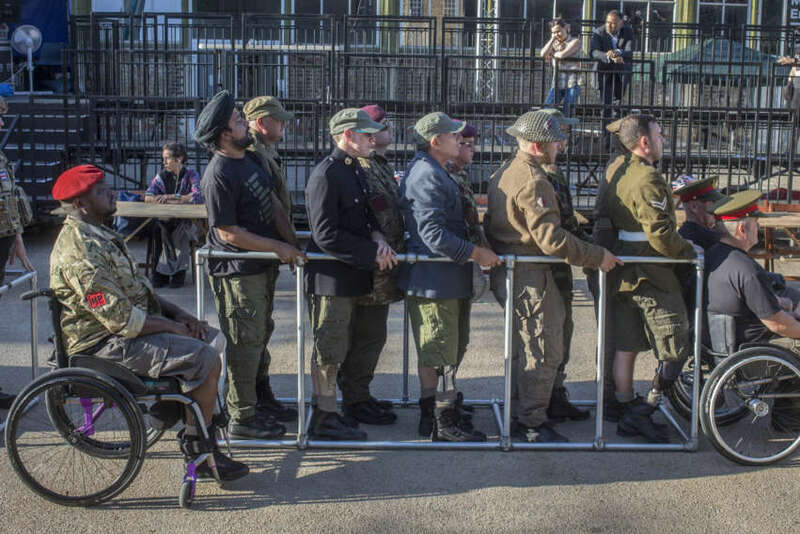 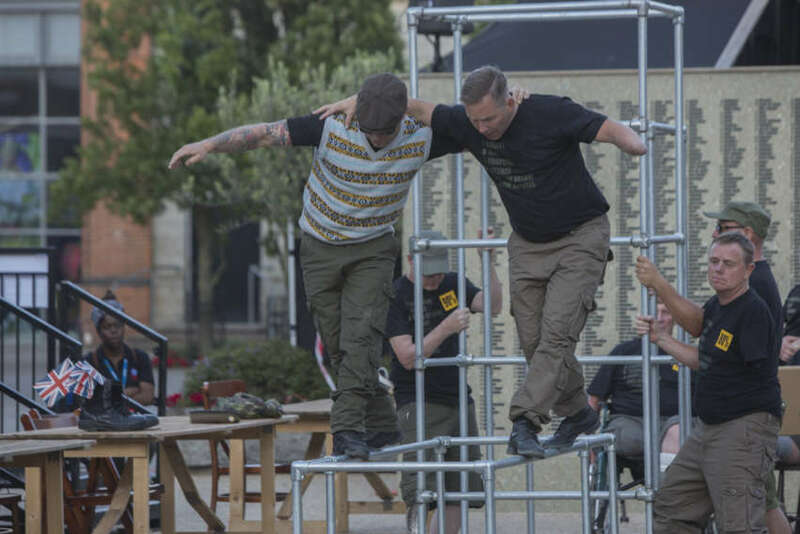 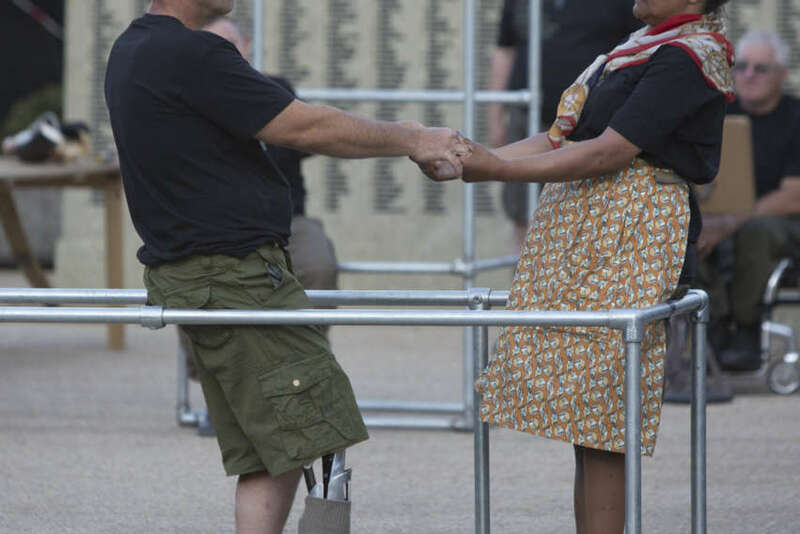 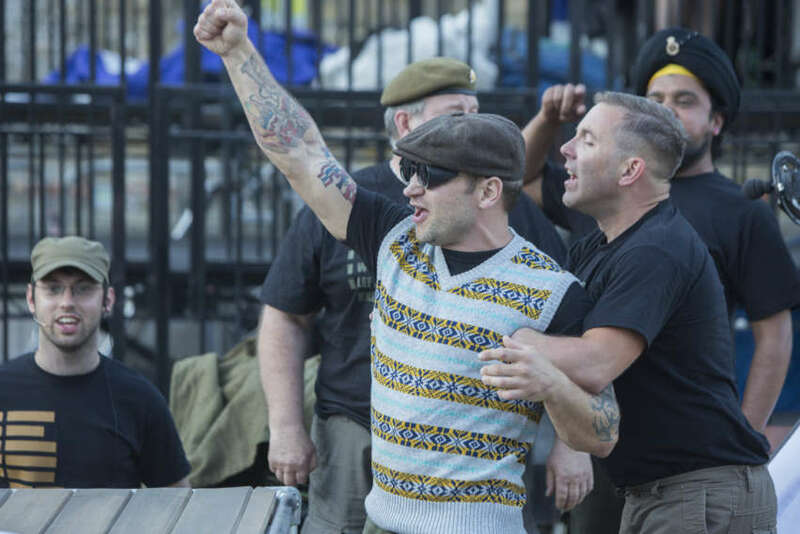 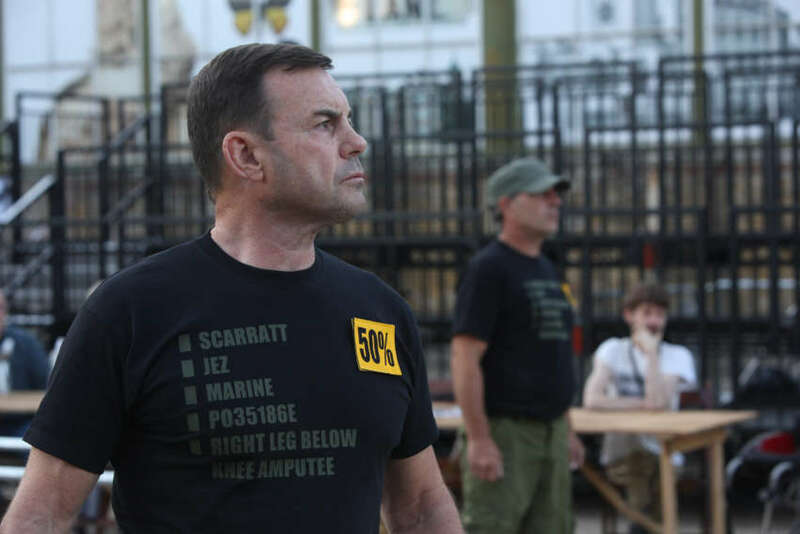 This Is Not For You is an epic outdoor performance paying moving tribute to Britain’s wounded veterans from the First World War as well as more recent conflicts, both men and women, whose contributions to history often go unnoticed. 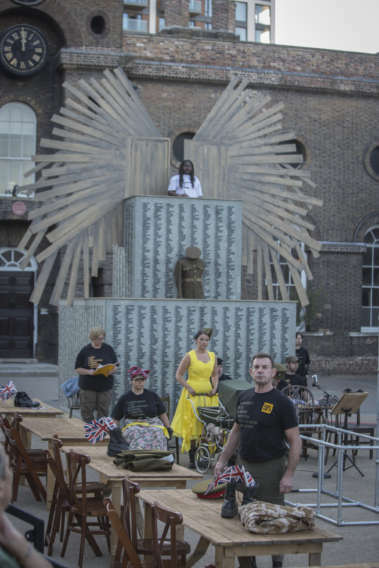 The piece is directed by Jenny Sealey, written by Mike Kenny and performed by Blesma, The Limbless Veterans, professional performers and local community choirs. 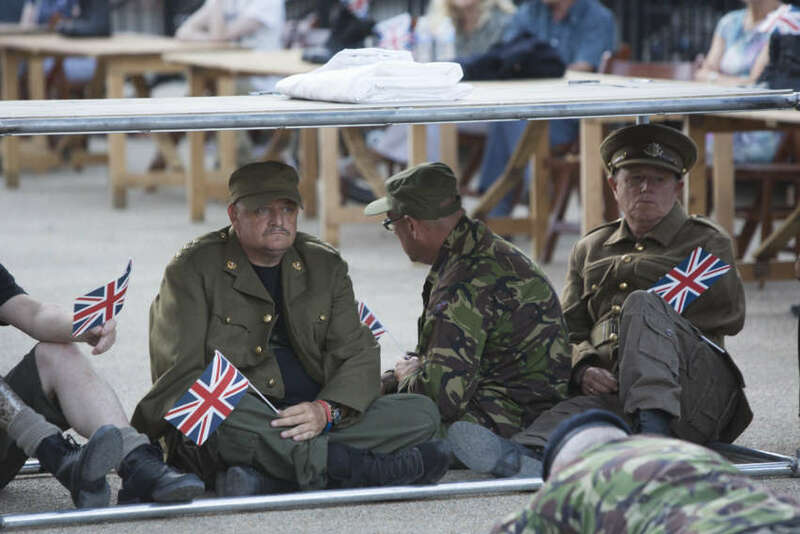 This Is Not For You, part of 14-18 NOW, the UK’s arts programme for the First World War centenary, is a story of veterans’ fight for respect and remembrance, told with heft. 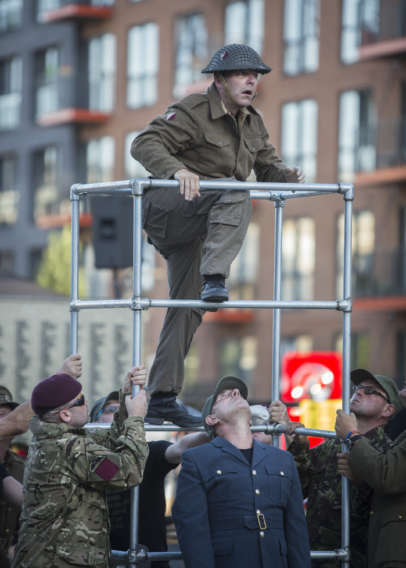 beauty and wry humour, both on the ground and off it, with audio description and sign language as integral parts of the production. 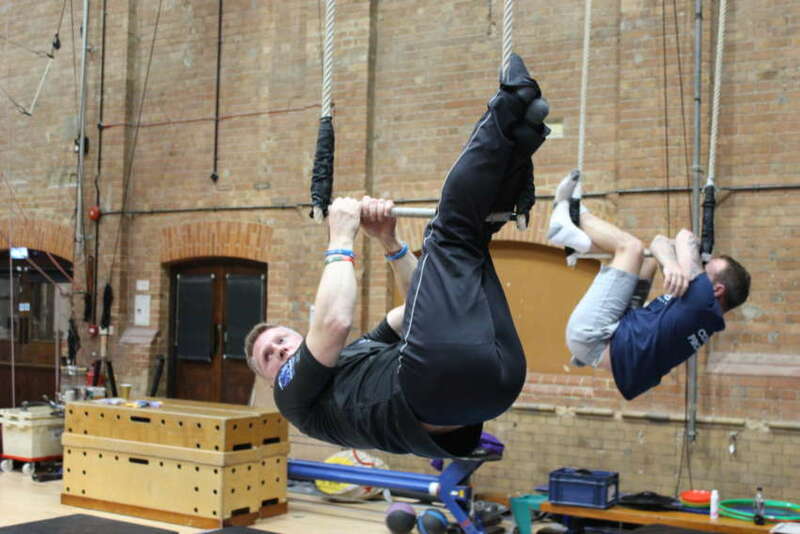 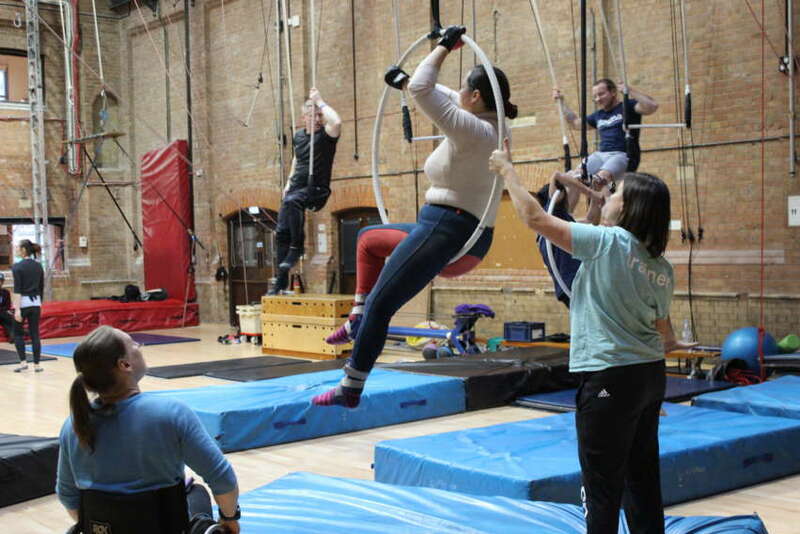 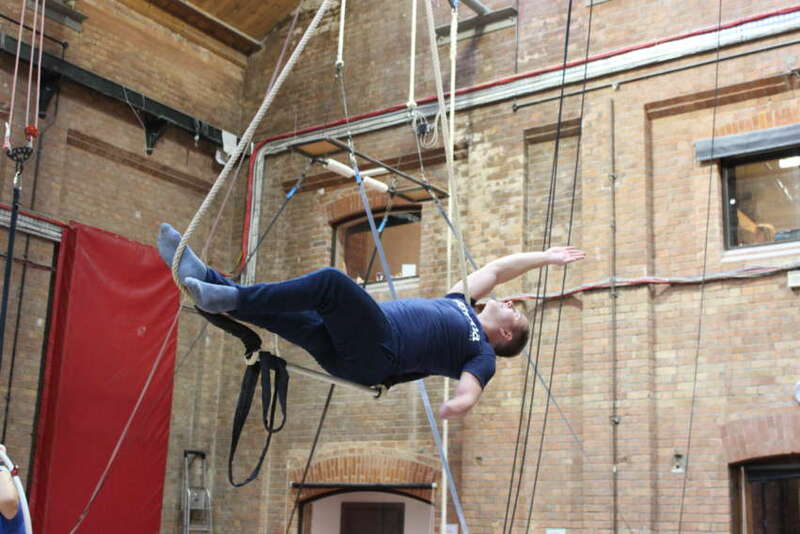 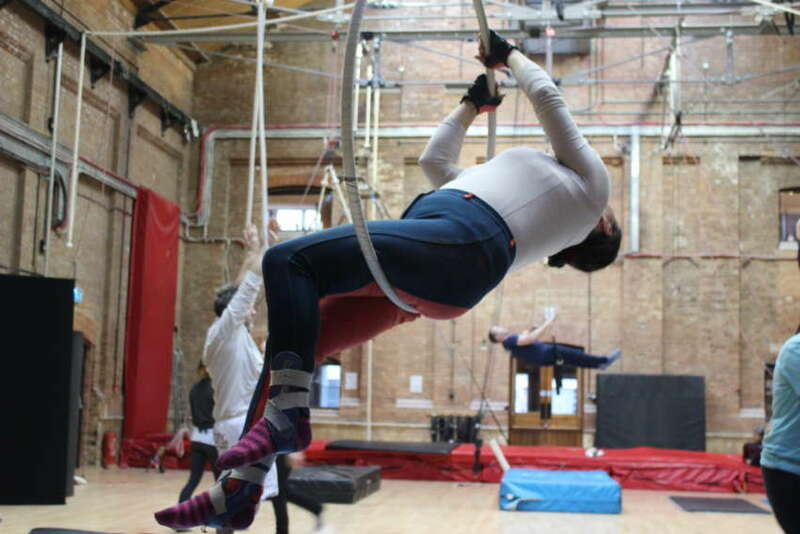 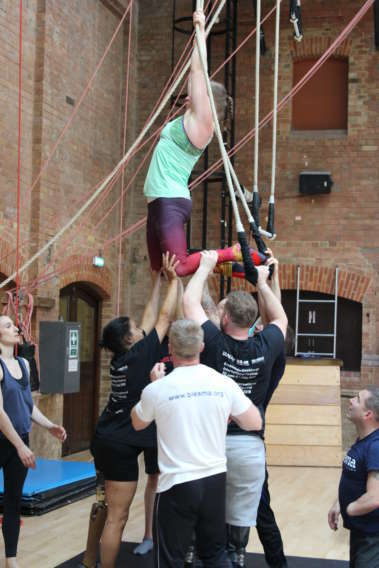 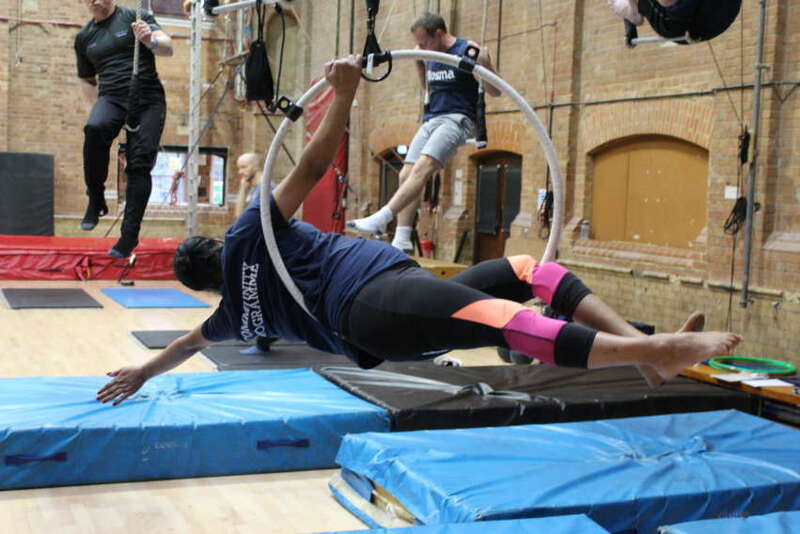 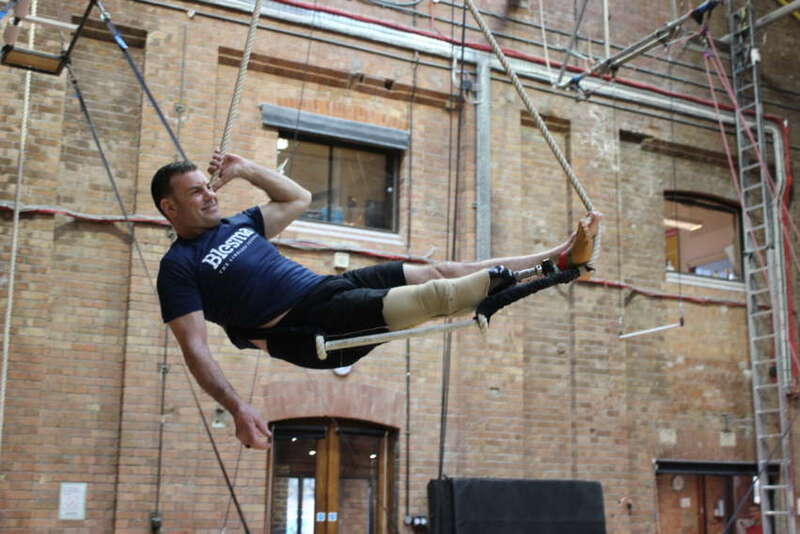 Graeae, with the National Centre for Circus Arts, has trained 25 disabled veterans in performance especially for the piece. 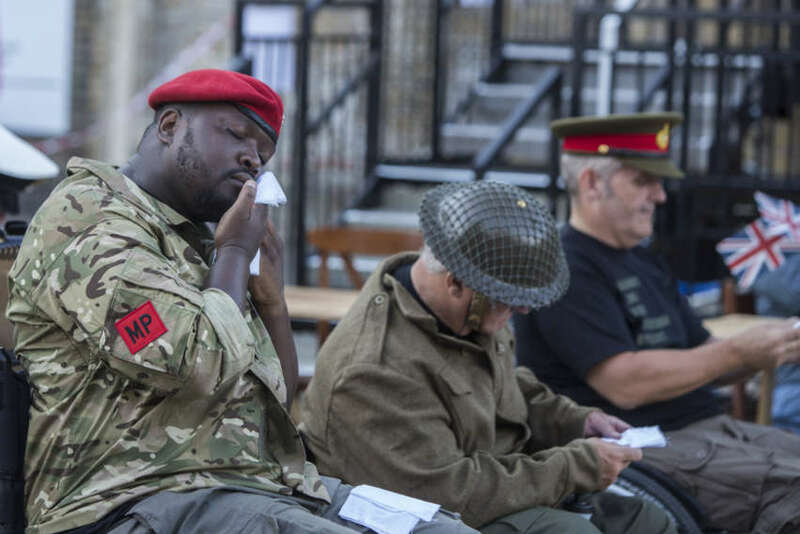 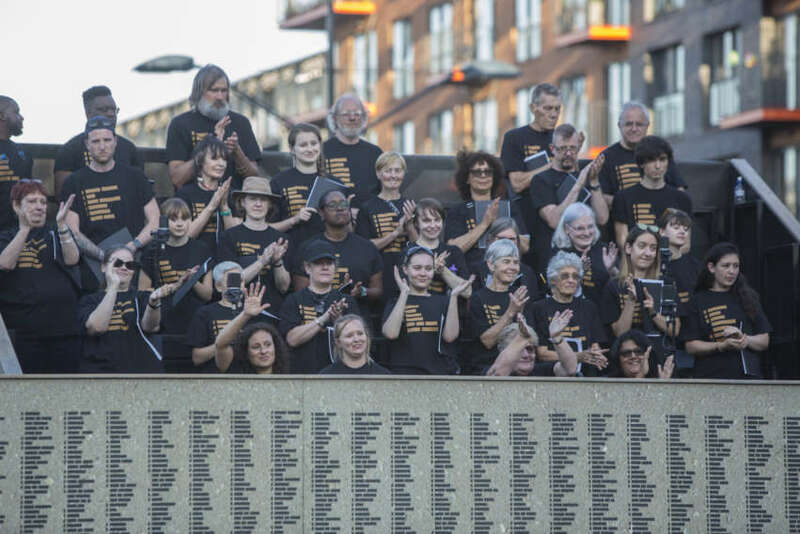 Alongside its performances in Woolwich and Stockton, the work will inspire an extensive education and engagement programme, encouraging veterans and members of the public to share their experiences and stories on this important subject.